Saudi Arabia detained 12 people, including two dual U.S.-Saudi citizens, in a new round of arrests in the kingdom targeting individuals supportive of women’s rights and those with ties to jailed activists, people with knowledge of the apprehensions said Friday. 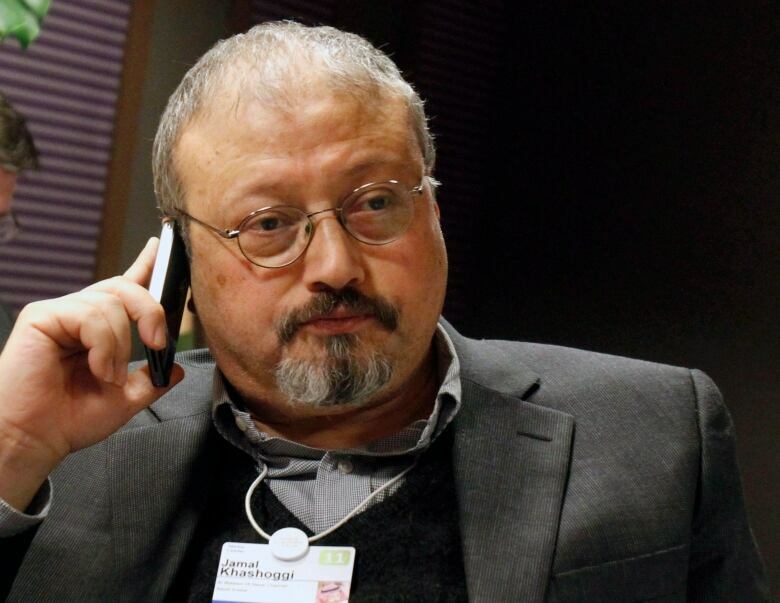 The arrests come despite a global outcry over Khashoggi’s grisly killing by Saudi agents in an operation directed by former top aides to the crown prince. The arrested individuals, nearly all of whom were detained on Thursday, are not seen as front-line activists. They are writers and advocates who quietly supported greater social reforms, and most had ties to the group of women’s rights activists currently on trial. Those detained include a pregnant woman and 11 men, among them two U.S.-Saudi nationals: Badr al-Ibrahim, a writer and physician, and Salah al-Haidar, whose mother is prominent women’s rights activist Aziza al-Yousef, who was recently temporarily released from prison. A third U.S.-Saudi national, Walid al-Fitaihi, has been imprisoned in Saudi Arabia since late 2017, when the crown prince detained more than 100 businessmen, princes and officials in a purported anti-corruption sweep. Al-Fitaihi, whose family alleges that he’s been tortured in prison, worked as a physician in the Boston area before he returned in 2006 to his native Saudi Arabia, where he helped found a hospital built by his family. Anas al-Mazroui, a lecturer at King Saud university, was believed to have been detained last month. He was not known to be actively involved in human rights work and appears to have been detained shortly after he merely mentioned the names of some of the detained women’s rights activists during a panel discussion about human rights at a book fair in Saudi Arabia. 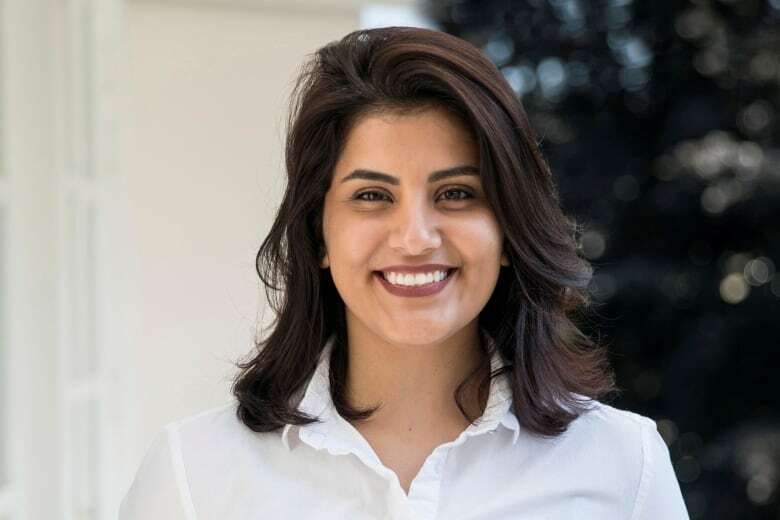 The siblings live outside Saudi Arabia, but their father, who resides in Saudi Arabia, was previously briefly detained after tweeting about his daughter’s imprisonment. Al-Hathloul and Aziza al-Yousef are among nearly a dozen women on trial for charges related to their activism, which included campaigning for the right to drive before the ban was lifted last year and calling for an end to guardianship laws that give men final say over a woman’s right to marry or travel abroad.